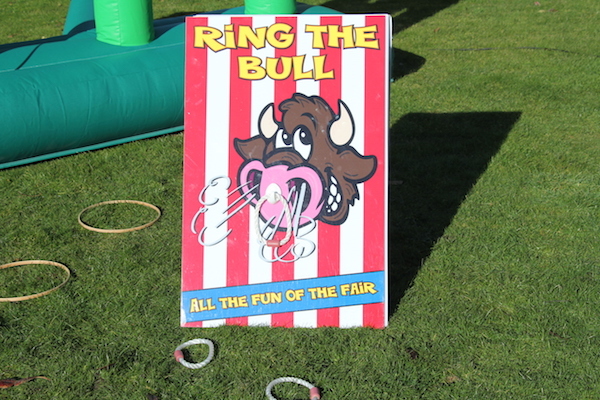 Are you able to throw the rope ring onto the bulls nose? It takes great skill and is so much fun. Ring Bully is a super game, suitable for adults and children. It will be a real hit at any fete, fun day or fund raising event. 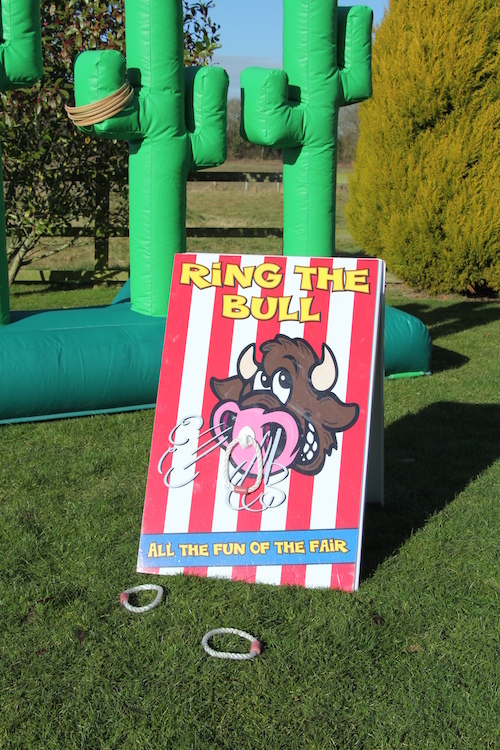 Ring Bully throwing game would also make a great addition to any western or cowboy themed party and is also an ideal choice to hire alongside our Rodeo Bull. 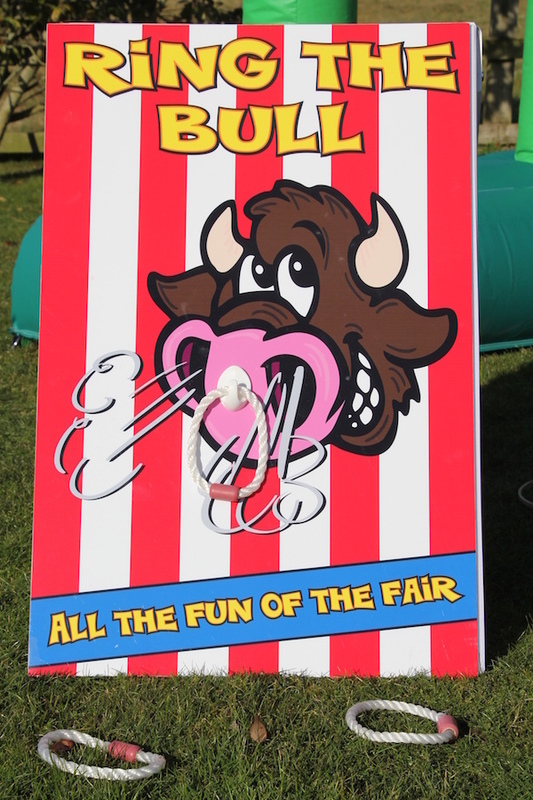 Ring Bully is one of many side stall attractions we have available for hire including Fairground Darts, Feed The Clown, Crossbow Shootout, Ball In The Bucket, Cactus Lasso and Splat The Rat. We would always recommend hiring a number of side stall games especially if you are expecting a large number of visitors at your event. 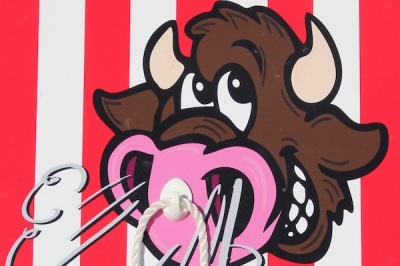 We are able to hire Ring Bully to all areas of Evesham, Worcestershire, Herefordshire, Gloucestershire and The Midlands. Other parts of the UK and Wales are also available subject to Ring The Bull being hired out with other equipment. 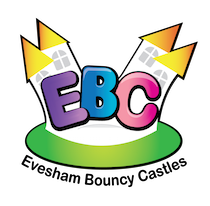 If you wish to know more about our fully supervised Fairground Side Stalls (including prizes) please feel free to phone or email and we will be more than happy to discuss the options and prices.